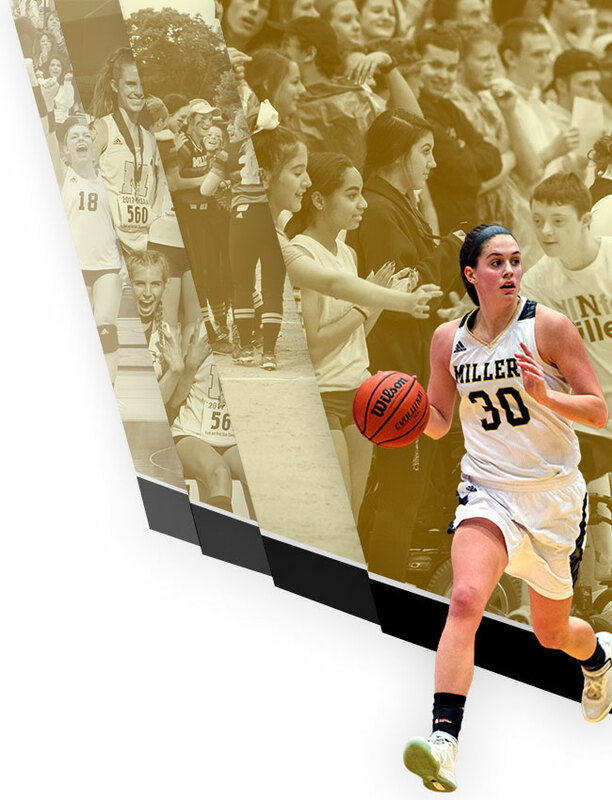 The Noblesville Millers in the first round of the Hamilton County Tournament to the Hamilton Southeastern Royals 47-33 in The Mill on Thursday evening. 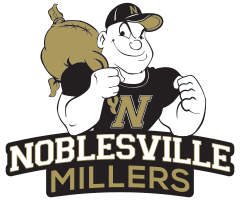 Austin Fuquay led the Millers with 13 points. 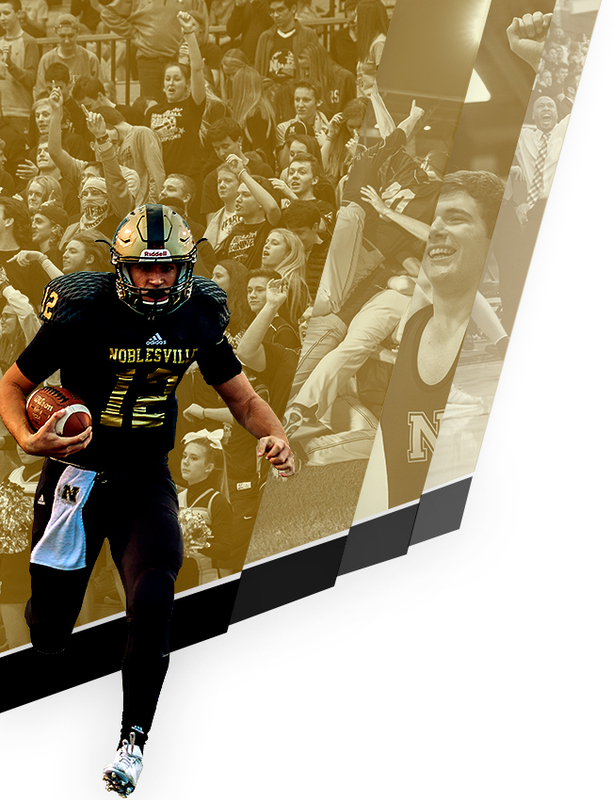 Noblesville plays Zionsville on Thursday, February 14 in The Mill at 6:00 p.m.